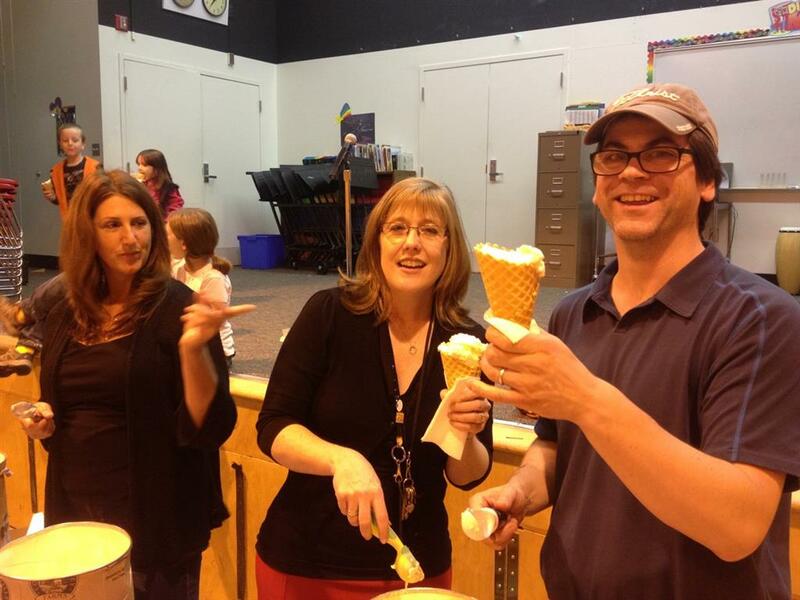 Members of the Girdwood Rotary (and new school principal, Cindy Hemry) had a great time serving ice cream to the upstanding youth of Girdwood at the Girdwood School Open House. It was a wonderful opportunity to visit with the teachers and staff and learn about all the plans for an exciting school year. These kids are the future of our community and we appreciate everything the professionals at Girdwood School are doing to ensure many bright tomorrows in our charming hamlet.